The Hubcap Comedy Festival is underway in venues throughout Metro Moncton. In what has become a highly anticipated annual tradition to help break the winter blahs, the festival is welcoming another round of world-class comedic talent. 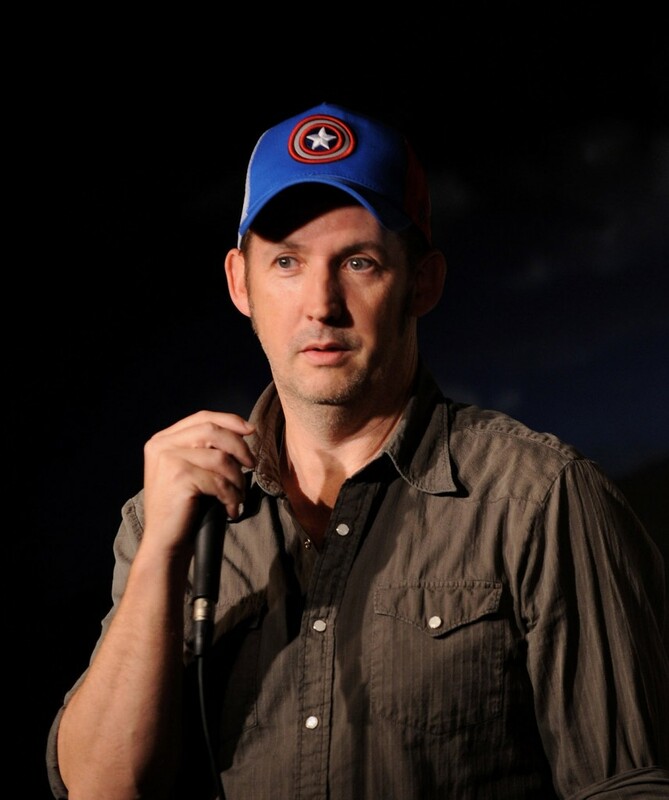 Among those is standup comedian and actor Harland Williams. Williams brings an impressive body of work to Moncton. In addition to having made appearances on the late night talk show circuit of David Letterman, The Tonight Show, and Conan O’Brien, Harland has also appeared on comedy specials broadcast on HBO and Comedy Central. He has also made numerous appearances on the big screen including films such as Dumb and Dumber, Half Baked, There’s Something About Mary and Sorority Boys. One of his most recent achievements comes in the form of Package Deal, a City Television program where Harland plays a stubborn, politically incorrect, overbearing salesman. Described as an unpredictably sharp comedian, Harland thrives upon telling jokes and interacting with his audience. It is those sharp skills that undoubtedly played a part in him winning the title of “Best Improviser” on the NBC primetime series Thank God You’re Here. In high school, Harland says that he tended to play it cool, opting to be a ham as opposed to the class clown. Getting laughs was something that he knew he wanted, however. Like many comedians before him (and many who will surely come after), Harland got his start at an open mike night in his hometown of Toronto. “At the time I started, I am sure there was only one comedy club in all of Canada – Yuk Yuk’s in downtown Toronto. It took almost three months to get through to get signed up for one of their amateur nights but once I did, I can tell you that I spent that whole day leading up to my stage debut feeling absolutely terrified. Harland ended up enrolling in a nine-week improvisation class with a Toronto comedian. He says that the lessons and teachings he learned in that time still influence his work today. The class no doubt played a part in helping to develop his knack for improvisation. Given his fondness for improvisation, one has to wonder how the lack of a structured show impacts a typical performance. 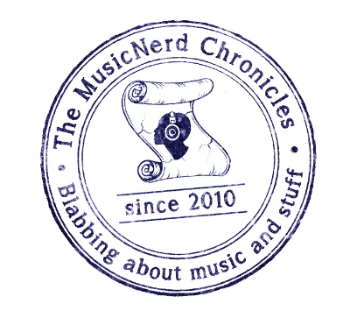 Harland says that he has come to love the occasional chaos that can result during his show. “I love the challenge of working with an audience to move the show forward,” he says. “If the show goes off the rails, the key rule is to really go with it. As long as the show keeps going, who cares if it goes off the rails. There should be little question that Harland is at home on the stage. He estimates that he spends somewhere between four and five months a year doing stand-up. And while standup has undoubtedly played a role in his success in other areas such as movies and television, he says that branching out was a goal from day one. Success has simply made his life that much sweeter. “From the time I first walked onto that stage at Yuk Yuk’s, I always had my eye on Hollywood. I have always loved standup. There has never really been a question as to whether or not I wanted to do standup, I just didn’t want to limit myself by only doing standup and touring around the same circles year after year. When: Saturday Feb. 8, 7 p.m.